We just received 145 couture wedding dresses from Australian designer, Suzanne Harward! 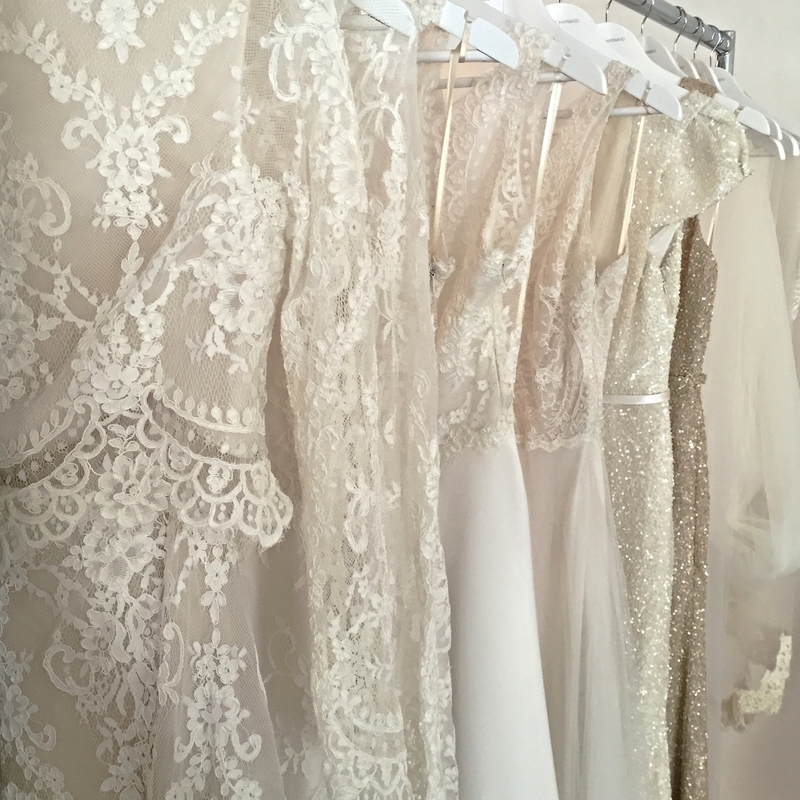 We’re excited to offer these high end pieces to our brides! Inspiring and timeless, Suzanne Harward couture bridal collection exudes whimsical felinity and natural grace while embracing an unstructured you and fresh approach to current wedding styles. Signature silhouettes using luxurious textiles pay homage to the beauty of the female form and are offered in structured corseted styles for women who want to feel fully supported and organic deconstructed styles for those for those who prefer the feeling of effortless freedom. Suzanne Harward has been designing dresses in Australia for over 40 years. Stop by Brides for a Cause to try on these unique pieces from Australia before they are gone. Each dress retails between $5,000 – $6,000 USD (and once you slip into them you can see and feel the quality), and we’ve marked them down significantly — snag one for $500-$1500! This designer is only carried in stores in Los Angeles, San Francisco and Minneapolis! Brides for a Cause is open 7 days a week on a walk-in basis. *our Portland boutique is moving locations September 1, so make sure to check our website or call for our new address before you come in!